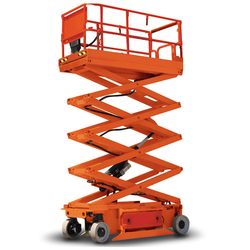 We are a leading Manufacturer of hydraulic scissor lift, scissor lift, cars scissors lift and mobile scissor lift from Pune, India. 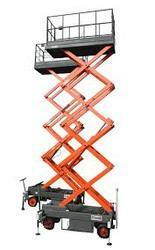 We offer a wide range of precision engineered range of Hydraulic Scissor Lift. 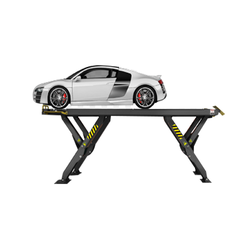 Manufactured from quality mild steel, our range of scissors lift finds extensive application for material handling in a movement of various objects from one place to another at a particular height. 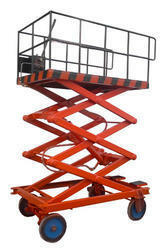 We provide best quality of MObile scissor lift pully with cost effective prices.